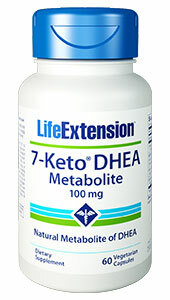 Waist-Line Control™ can help reduce food intake, and delivers added support for the reduction of abdominal fat. Plus, our formula is stimulant free and without side effects. 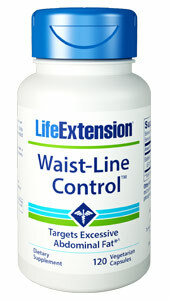 Try Waist-Line Control™ today! 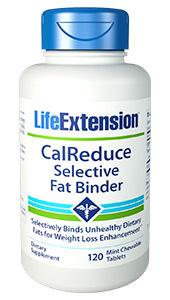 Note: Effective weight loss requires reduced caloric intake and increased exercise. Individual results may vary. Consult your physician or health care professional if you are nursing, pregnant, or trying to become pregnant.